Hi, I'm Maddy and we are Adventure Kayaking Tours! Year round kayak and stand-up paddle board tours through Florida’s Treasure Coast! 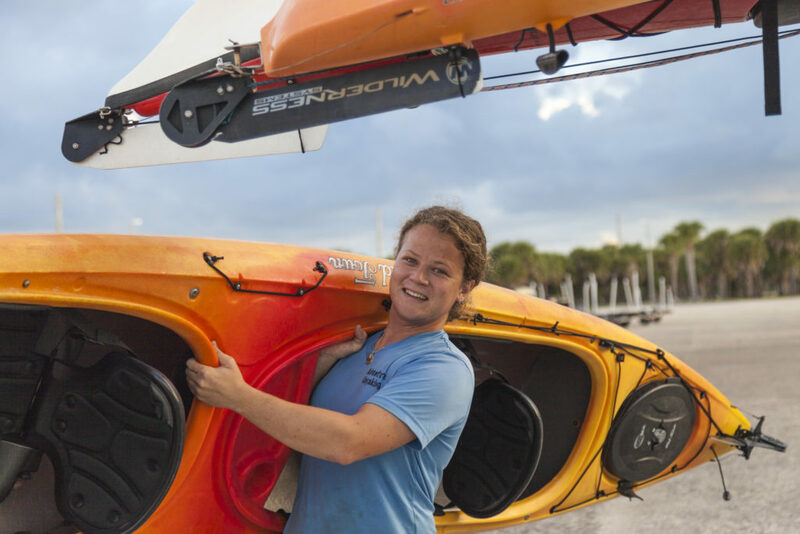 Some of the best flat-water paddling in the world is found in and around the Indian River Lagoon which includes Vero Beach, Sebastian and Fort Pierce, Florida. The lagoon is North America’s most diverse estuary, home to a wide array of wildlife. It has earned a reputation as one of the country’s premiere kayaking and paddling destinations. Maddy and her guides at Adventure Kayaking Tours are more than great paddlers. 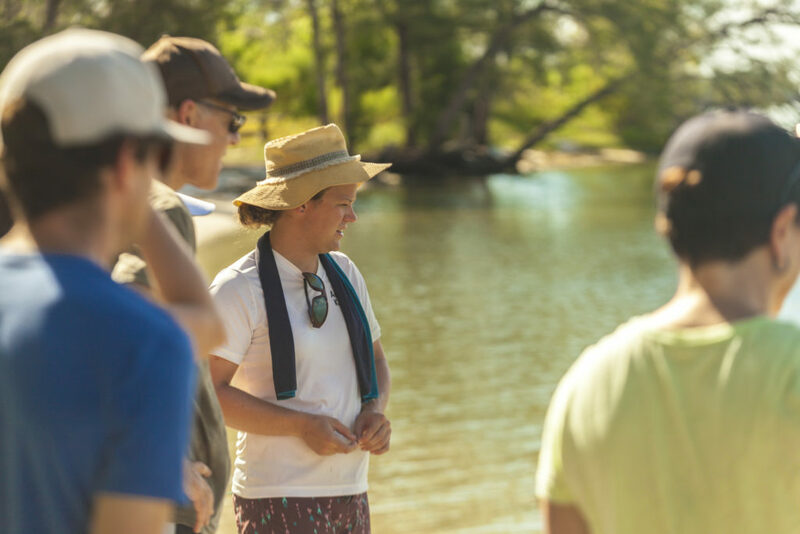 They are naturalists who know the lagoon intimately and enjoy nothing more than a chance to share a peaceful paddle and their knowledge and love of the habitat and wildlife.